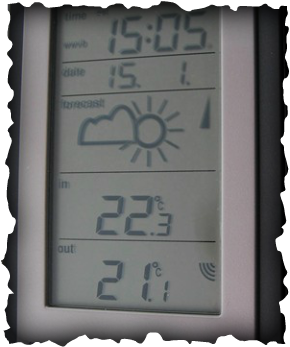 How can local features affect temperature and wind? Objective: To plan and carry out a microclimate investigation to find a suitable site for the new IST outdoor swimming pool. 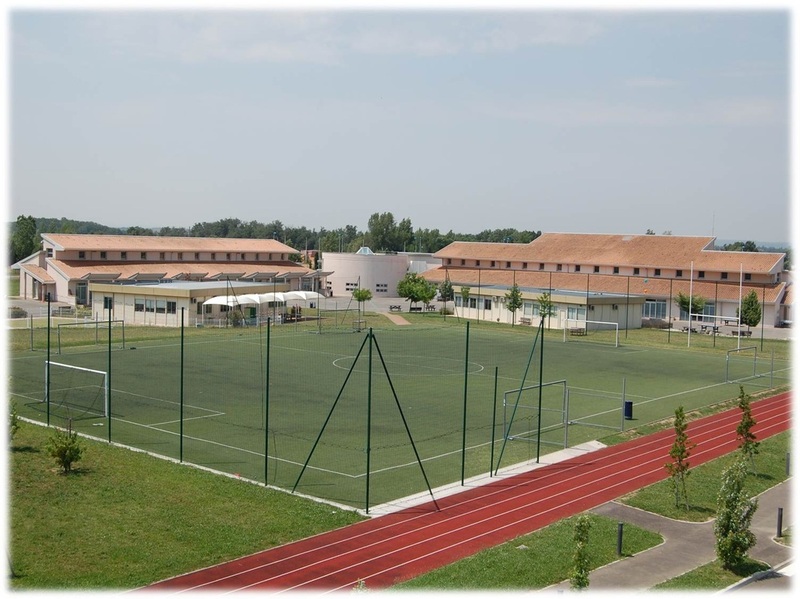 Situation 2013: After lengthy negotiations with Mrs Steinson, Mr Hunt has managed to secure a deal to allow a 25 metre outdoor pool to be installed in the school grounds. 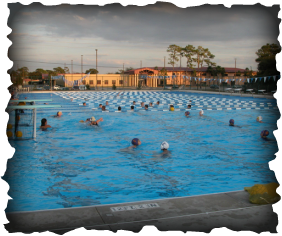 This will allow students the chance to improve their swimming skills and provide a refreshing alternative to the water fountains on the secondary corridor. Being assured and well versed geographers, Mr Hunt has been asked to utilize the help of the Year 8 class to present his ideas for the location of the pool to Mrs Steinson and the Board of Directors. He has one chance to get this right and so your help is crucial. A microclimate is a region or space that has a different climate than the area around it. Microclimates are both large and small. They can extent for miles and occur within a garden. A microclimate can be warmer or cooler and wetter or drier than its environs. Geography and topography are the main causes of microclimates. Large bodies of water cool the air and make it damp. Wind dries up the soil on exposed mountaintops. Concrete, brick and asphalt absorb the sun's energy and heat up the atmosphere. Tall buildings create shadows and channel wind making streets cooler than the air above. Valleys are cooler than hillsides on winter nights as lighter warm air rises and heavier cool air falls. Task 1. Turn to page 18 & 19 of Key Geography Foundations. Read the text very carefully and study the images so that you understand the causes of microclimates. Task 2. Take notes on each of the five causes in your notebooks. Task 3. Copy and paste the picture underneath onto a Word document. Add the title 'IST's Microclimate'. 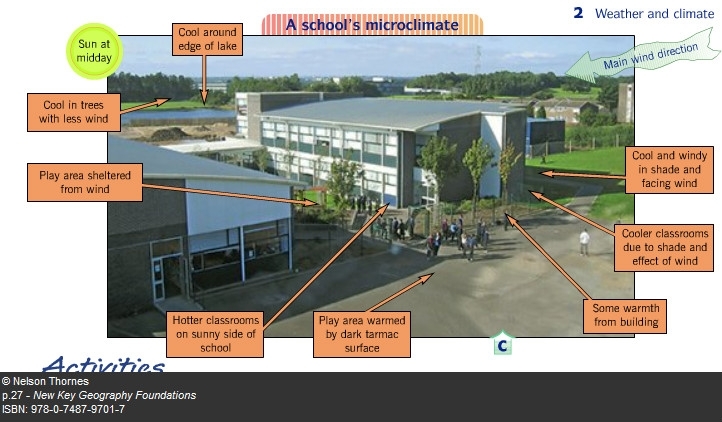 Label our school building and grounds using the image above and the 'five causes' as a guideline. You will need a compass to work out the prevailing wind direction. See under the photo for more information. The sun rises in the east and sets in the west. From your own experiences, can you label the classrooms that are particularly hot in the morning and those that are hot in the afternoon? The Outdoor Fieldwork - Out & About! You are going to be required to go out into the field and collect data to determine which of six pre-determined sites will be the best. Your first task is to download and annotate the school plan and choose six sites for investigation. Think carefully about what you have done above.